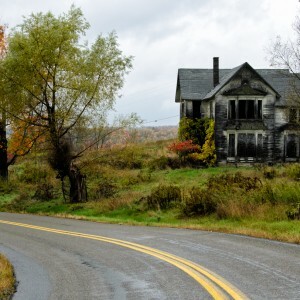 There’s so much to see and do in Tennessee! 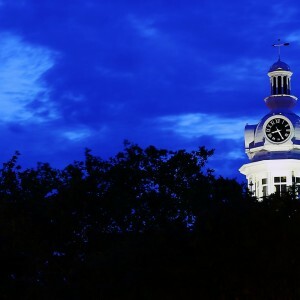 Whether you’re going for a few days, or you live in Tennessee, you can always find something new to do on this list. Click the links to go to the web site of that place. 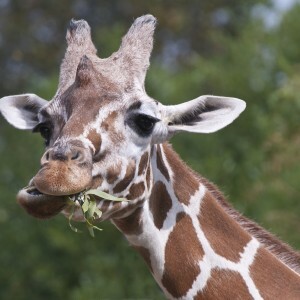 Check out the critically acclaimed Knoxville Zoo. Enjoy a ride on the Three Rivers Rambler steam train. Check out the newly renovated Market Square in Knoxville. 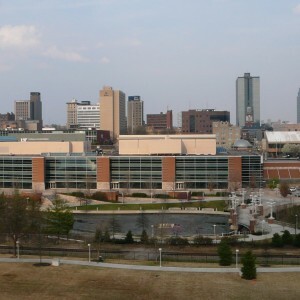 Tour World’s Fair Park in Knoxville, which was the site of the 1982 World’s Fair. Take in a show at the Clarence Brown Theatre in Knoxville. Visit the Museum of East Tennessee History and see Davy Crockett’s rifle, early country music instruments, and a 1903 Cadillac. Tour the Tennessee State Capitol Building and the nearby monuments to U.S. presidents born in the state. Jump out of your skin at Knoxville’s Frightworks haunted house. Take on your friends with infrared weaponry at Battlefield Knoxville, the area’s first indoor combat simulation arena. Visit the Carpetbag Theatre, which regularly features storytelling, song, and original shows on civil rights and minority issues. Walk the flower-strewn trails, attend the Knoxville Film Festival or view an art gallery at the Dogwood Arts Festival gardens. 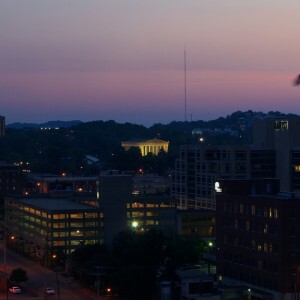 Spend September 1st in Knoxville for Boomsday, the largest Labor Day street festival and fireworks show in the nation. Learn local history while floating down the Tennessee River with NavCal River Rides. Take in a show at the Knoxville Opera, or come to the annual Rossini Festival for showtunes and jazz. 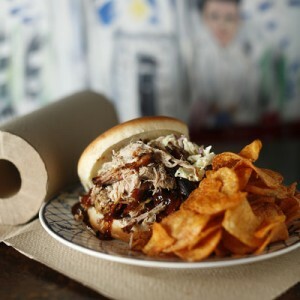 Eat a delicious meal at Central Barbecue, ranked as the #8 best place in the country for barbecue on the “Best Food Ever” TV show. Sun Studio is historically renowned for being the birthplace of stars. The Stax Museum of American Soul music is a fascinating stop. The Dixon Gallery & Gardens is a beautiful collection of original art and exquisite flowers. Some have called it a “hidden gem” of relaxation. Memphis Oriental Metal Museum is an impressive collection of metal art. The Pink Palace has a variety of attractions maintained by the City of Memphis. It even sports an IMAX theatre! If you want to step into the world of Elvis Presley, visit Graceland. The Memphis Brooks Museum Of Art is the state’s largest art collection. The Woodruf-Fontaine Mansion is period-decorated, and with lifelike mannequins, stands among the magnolia trees as a reminder to an antebellum era long gone. Visit the National Civil Rights Museum, travel the timeline of civil rights in America and stand on the balcony where Dr. Martin Luther King was shot. Take a walk or enjoy some outdoor sports at Shelby Farms Park, Central Park’s big brother. The “home of the blues and the birthplace of rock ’n’ roll,” Beale Street is also home to more clubs and restaurants than you can count. And while you’re on said street, tour Sun Studio, where Elvis and Johnny Cash frequently recorded. Though not really an island, Mud Island has a beautiful riverwalk, a Mississippi River museum and an amphitheater featuring regular concerts by notable bands. Walk past Ashler Hall at 1397 Central Avenue—the 1896 mansion is now home to Prince Mongo, an eccentric millionaire who claims to hail from the planet Zambodia and survives strictly on energy. Check out our list of great things to do in Nashville with kids! Grand Ole Opry is undoubtedly Nashville’s number one attraction. …and once you’ve been there, the Country Music Hall of Fame is an almost required follow-up. The Fontanel Mansion is a beautiful log home that offers tours, and often has live artists performing! The Rayman Auditorium is the most famous home to country music. You wouldn’t want to miss the infamous RCA Studio B. The Johnny Cash Museum is the world’s largest collection of Johnny Cash artifacts and memorabilia. Any car lover wouldn’t want to miss the Lane Motor Museum. It is full of beautiful automobiles from many eras! Shop at any of the 200 stores in the Opry Mills mall or check out the nearby showboats. The Hermitage, historic home and plantation of president Andrew Jackson, is a must-see. Ancient Greece in the middle of Tennessee? Yep—have a look at the Parthenon, a full-scale replica of the now-ruined temple, complete with an enormous statue of Athena and an art museum. Before there was Nashville there was Fort Nashborough, where settlers held off repeated attacks by Native Americans during the Revolutionary War. Discover the history of the region from the Stone Age to the 20th century at the Tennessee State Museum. Witness Ruby Falls, a 145-foot underground waterfall at the heart of Lookout Mountain. Take a ride on a historic train at the Tennessee Valley Railroad Museum. Choose between freshwater or ocean life at the Tennessee Aquarium, home to over 12,000 aquatic creatures. Stay at the Choo Choo, a historic train terminal station converted into a hotel where you can sleep in a Victorian train car or watch the world’s largest HO-scale model train display in action. 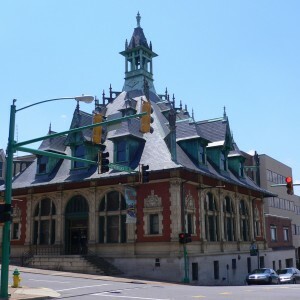 The Customs House Museum & Cultural Center is a museum about people, places, cars, and more! 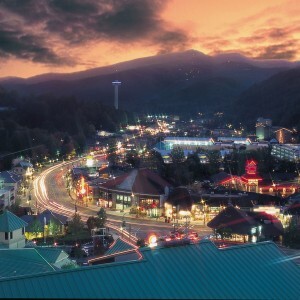 Visit the amazing little vacation town of Gatlinburg! 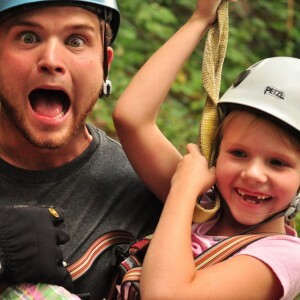 Experience adventure at Gatlinburg Ziplines. 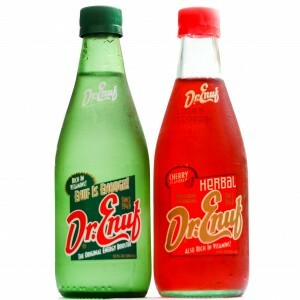 Pick up a bottle of Tennessee’s very own Dr. Enuf soda. 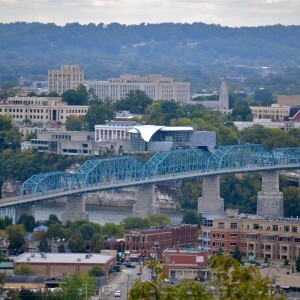 Clarksville Tennessee has a bunch of great things to do and places to see. 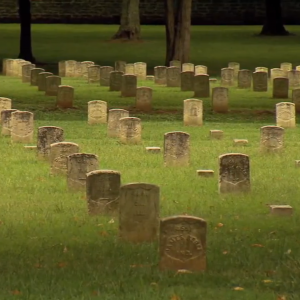 Go to some of the battlefields from the American Civil War. 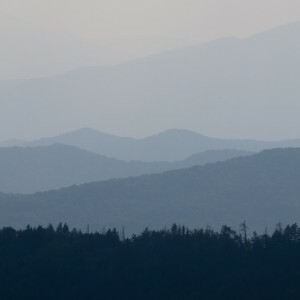 Visit the Great Smokey Mountains in southeastern Tennessee (lots to do!). The Tennessee Theatre (since 1927) has a full schedule of movies and shows, as well as personal tours. Take in the Dollywood experience in Pigeon Forge, whether hitting the waterpark or enjoying a dinner and a show. Whether you want to camp, hike, swim, boat, or listen to the sweet strains of the Tennessee Valley Jamboree, the place to visit is David Crockett State Park. 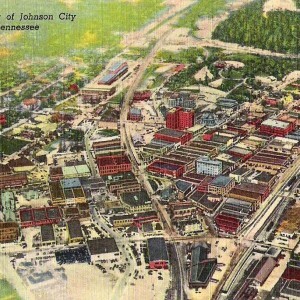 The little mountain town of Gatlinburg is a popular resort and tourist destination. Tour the Jack Daniel Distillery—established in 1866 by Jasper “Jack” Newton Daniel, it’s America’s oldest registered distillery and still in operation. Visit one (or both!) of Tennessee’s two state archaeological parks: Old Stone Fort, which contains a ceremonial Native American structure 1500+ years old, and Pinson Mounds, which has 17 of them. Abrams Falls is considered by many to be the best waterfall in the Smokies. At 120 feet tall, the Mingo Waterfall is one of the tallest in the Appalachians.